For the past few days, I haven't been the same and have been suffering from a disease - iTuneseria. "ITunes-eria" is an affliction, similar to diarrhea or gonorrhea, in which iTunes frequently plays a borderline add to one's music library while on shuffle. Unfortunately, this horrible thing has happened to me after adding "The Best of Simple Minds," which I wanted for the necessary Snooze Button Generation anthem "Don't You (Forget About Me)." I also know the Simple Minds songs "Alive and Kicking," "All the Things She Said," and "Sanctify Yourself." Now, here is where life takes us in directions we can never fully understand: There are 32 songs on the two-disc "The Best of Simple Minds." Wait. What? There are 32 Simple Minds songs of note?? No way. This is what is called one-hit-wonder overcompensation. Simple Minds doesn't want to just be the "Don't You (Forget About Me)" band, so they put 32 songs on their "best of" album. 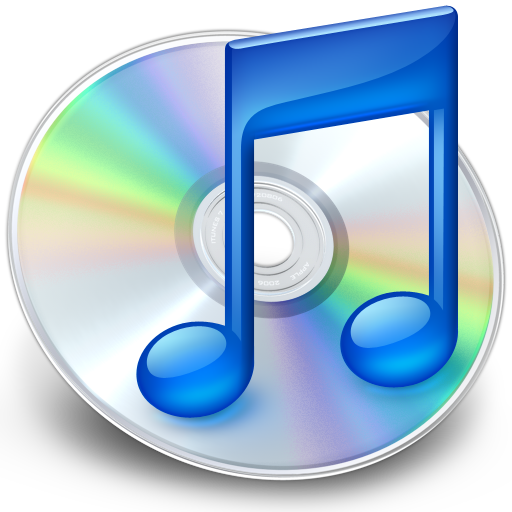 I honestly had never heard any of the songs on Disc 2 (except a remake of "Biko"), and when any of those songs pop up on shuffle, I think, "What is this? What is going on? Where is my piano tie?" The only other time I suffered from iTuneseria is when I imported Motley Crue's greatest hits. 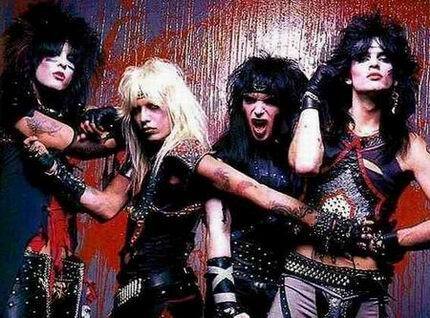 I never really liked the Crue, but I read a book about the band and formed a strange affinity toward the drummer Tommy Lee. For several weeks, whenever I listened to iTunes on shuffle, Crue songs would pop up at the worst moments. I remember a serious moment with a friend only to be broken up with "Girls, Girls, Girls" blasting on my iTunes.